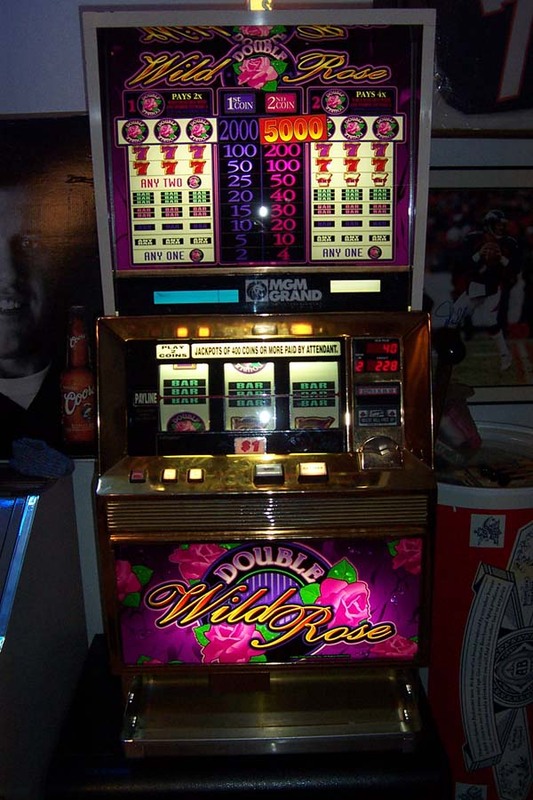 http://www.casinoslotsforsale.com Reel slots and video poker machines. Casino parts, supplies and accessories. - Bally - Sigma - Williams and other gaming and gambling equipment manufacturers. 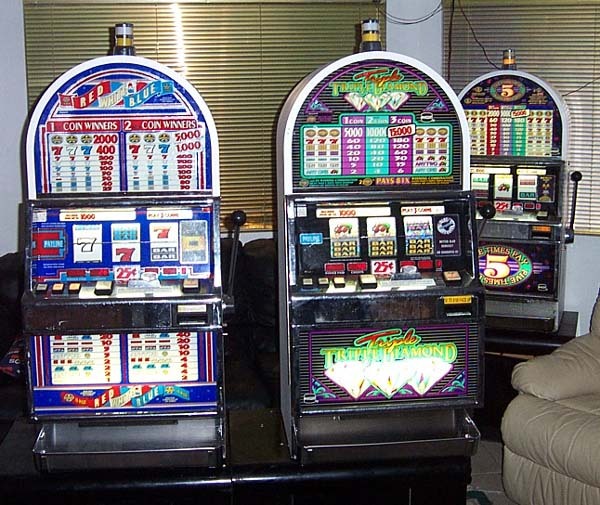 Slot Machines for Rent, Sale and Lease for Casino Night Parties. Get the slots you want today! Prices listed are for pick up in Tucson, shipping freight charges are extra for out of state orders. All Machines have been converted to to use tokens per paypal rules. Bally Slant Slot Machine SALE! Awesome Gold and Black Hammered finish slots! Play with token/coins without Bill Acceptors . 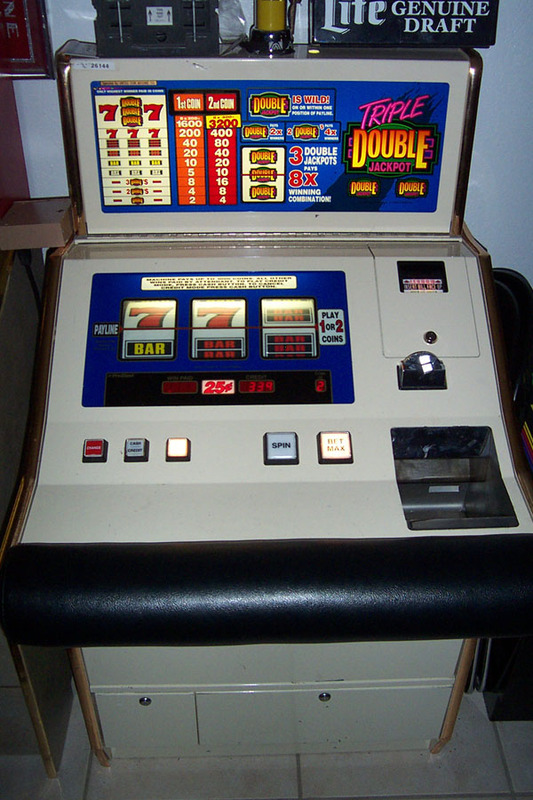 Double Jackpot Blazing 7, Doublr Jackpot "Black and White" and other games available. Reconditioned value, no rust, like new! Not a trashed used up old machine like others that cost less. * Pallet wrap and actual freight delivery charge not included. Bally Upright Slot Machine Sale! Awesome one armed bandits use tokens or coins without bill validators. ALABAMA All Slot Machines NOT ALLOWED!! CONNECTICUT All Slot Machines NOT ALLOWED!! HAWAII All Slot Machines NOT ALLOWED!! INDIANA All Slot Machines NOT ALLOWED!! All your favorite titles and the most popular games! All of your favorite games! 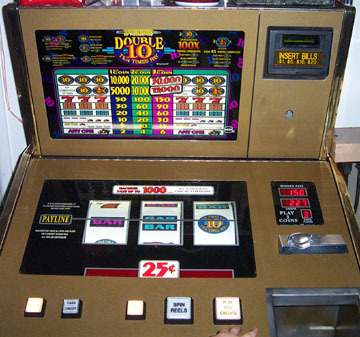 Dollar Slots- Quarter Slots, With Bill Validators and without. Great slots at great prices. Call today! Get the slot you want now! 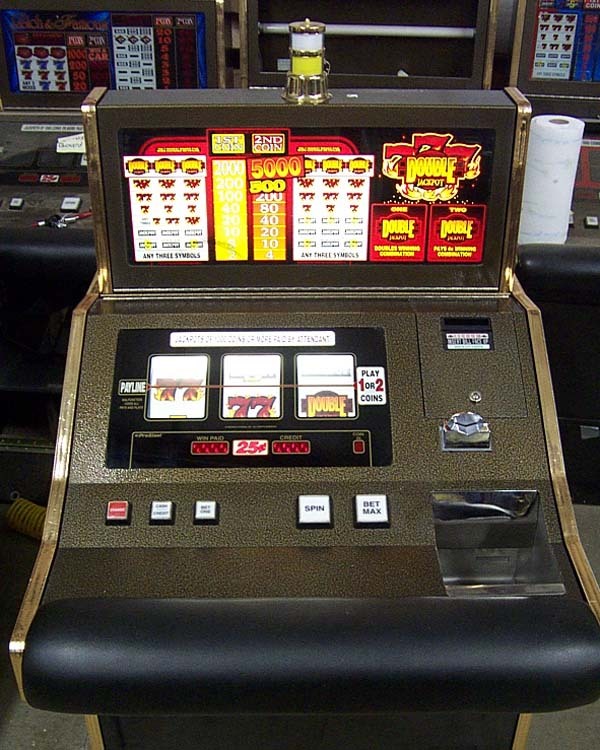 Slot machine parts, supplies and service for , Bally, Williams and Others. NEBRASKA All Slot Machines NOT ALLOWED!! SOUTH CAROLINA All Slot Machines NOT ALLOWED!! - Top of the line! Awesome! Williams bonus feature game! 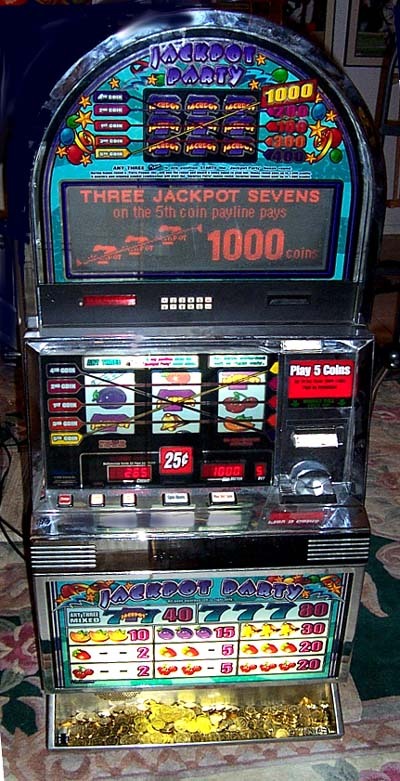 This machine plays music when playing the bonus round. When you line up three pigs it goes into the "Big Bang" round.It comes to life! Animations and lights behind the reels that show your winners. 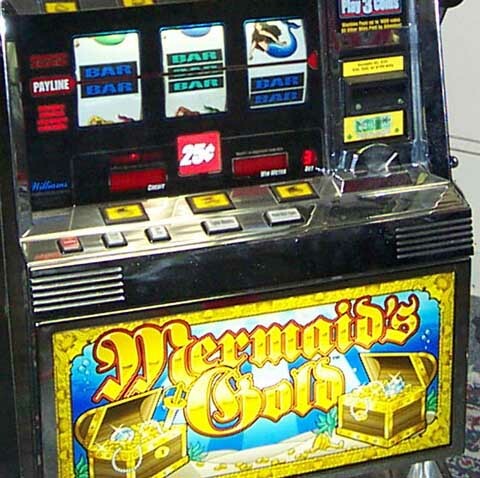 This is one of the coolest slot machines available! More fun than a jukebox!Everytime you hit three blanks the machine plays an animation, the piggy oinks and adds coins to the bonus round. 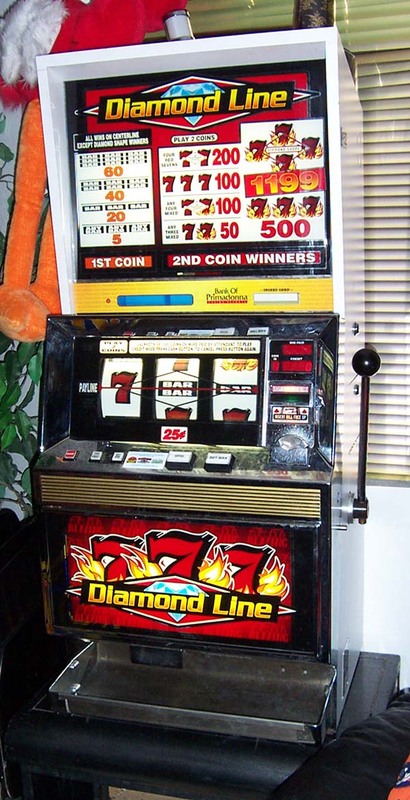 We have more Williams machines available for the true slot machine collector. We only ship to legal states, see the link below. 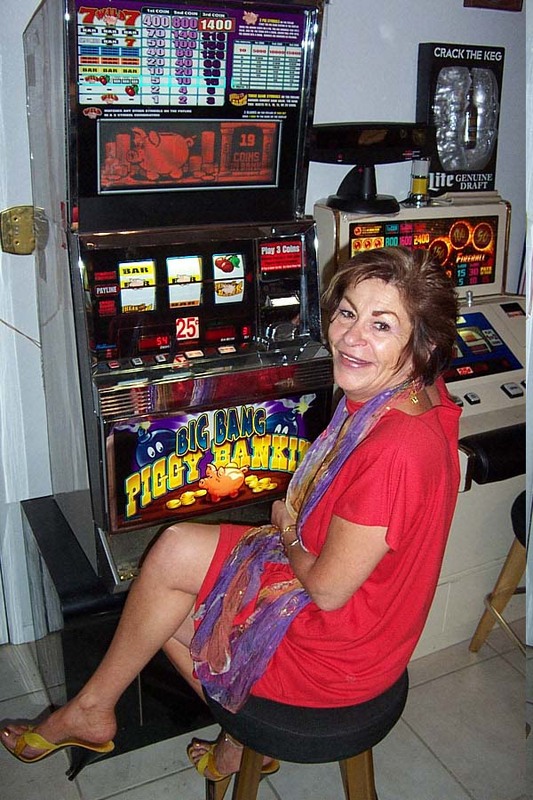 Due to laws regulating the sale of antique slot machines, I, as the seller, will not sell to members in the states of Alabama, Connecticut, Hawaii, Indiana, Nebraska, South Carolina, and Tennessee. Offers from members residing in any of these states will be denied. Buy It Now transactions with buyers residing in these states will be considered void. We encourage you to call us and ask any questions before your purchase. 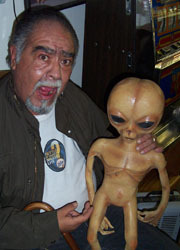 Owning real casino used equipment can be exciting and enjoyable. Since we are not a department store, all sales are final. We will replace or repair defective or missing parts if applicable within the first 90 days.. No cash refunds on used products not in their original packaging. 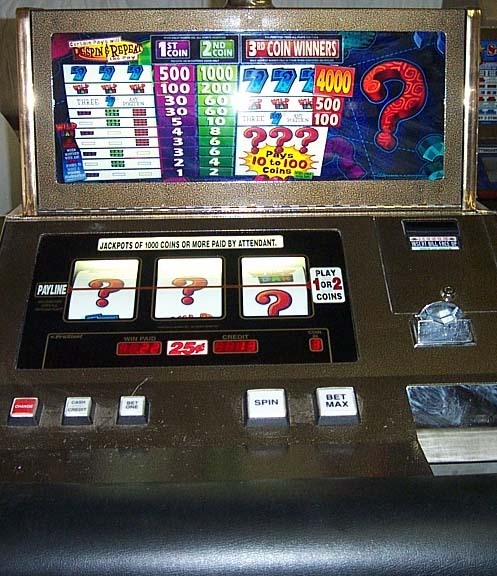 All machines are casino used and may have dents, chips and scratches - see photos for condition of machines and products. All items are in working condition and otherwise sold as is. Unauthorized returns without an RMA number are are subject to 25% original price restocking fee and handling charge based on 50 cents per pound. 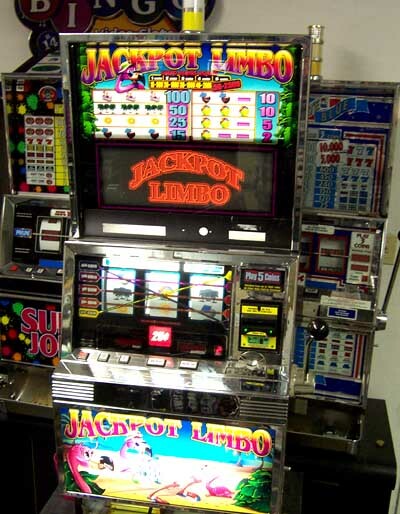 Slot Machine Shipping/Handling Freight trucks in the USA Only. We use only the most cost effective shipping to save you money! TENNESSEE All Slot Machines NOT ALLOWED! !